This extension will allow you to generate multiple coupons within a price rule, and will also allow users to use multiple coupons at once. 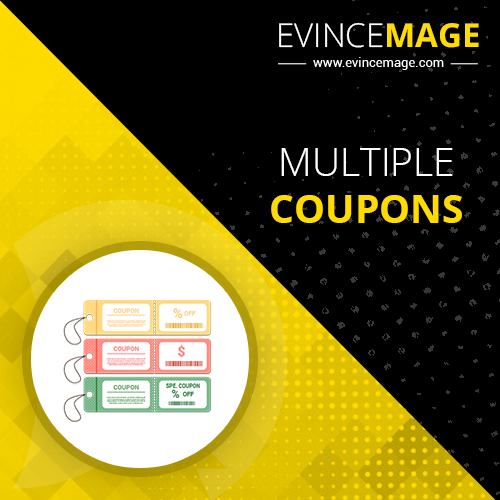 Evince Multi Coupons will help to the customer to apply multiple coupons on the same time. 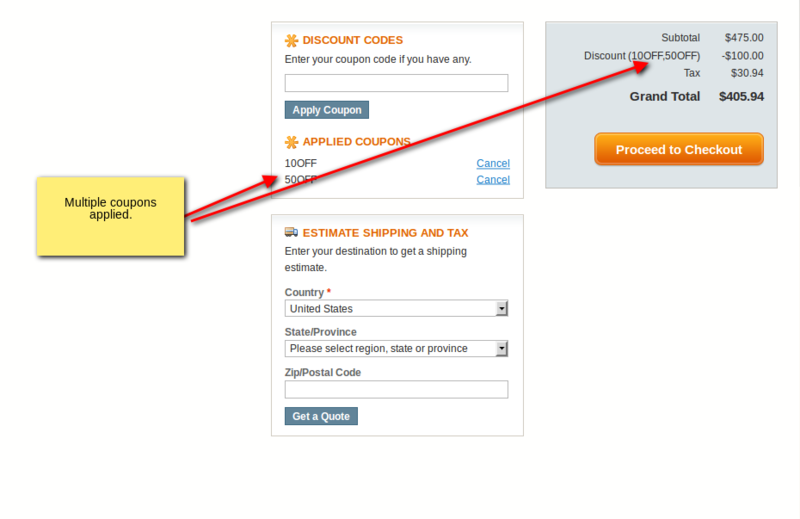 By default Magento does not give the functionality to apply multiple coupons at one time. Make it easy to use discounts to build great relations with customers. 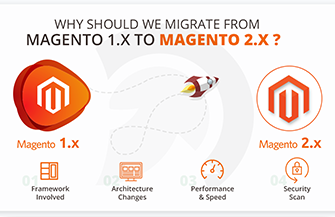 One of the features that has been requested by various Magento users is the ability to generate a set of unique coupon codes for a single "shopping cart promotion"